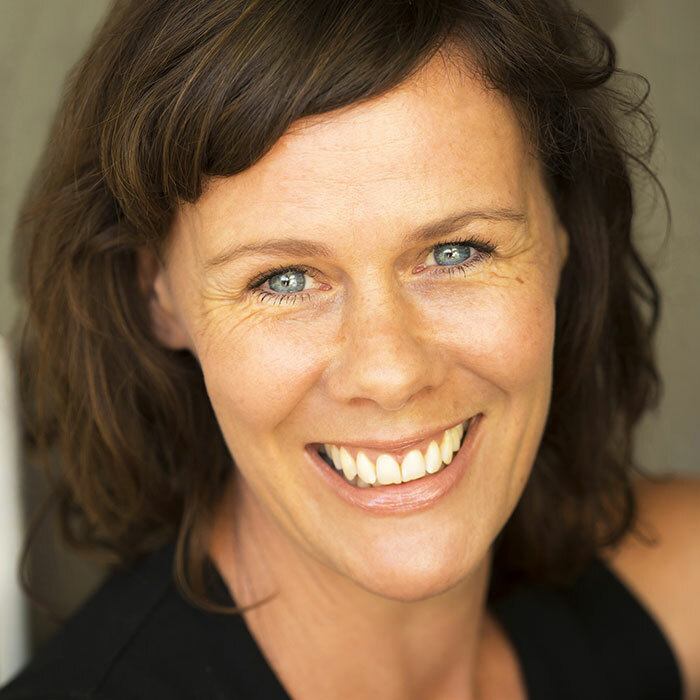 Pip Hall is an award winning script writer and playwright from Aotearoa/New Zealand. She works extensively in television as a writer, story liner, story/script editor, developer, creative producer and actor. Pip works in a wide range of genres including drama, soap opera and comedy as well as writing and developing work for children. Credits include Shortland Street, Bobby and Bryan, WNTV, Skitz 2-4, Telly Laughs 1- 3, Why Does Love, 800 Words and The Brokenwood Mysteries. Pip works with numerous production companies helping develop drama and comedy projects including South Pacific Pictures, Great Southern Television, Brown Sugar Apple Grunt, Touchdown Eyeworks, Greenstone Productions, TVNZ, Gibson Group, Filthy Productions, Cinco Cine and Fearless Productions. Pip’s most recent work includes Runaway Millionaires, a tele-feature for TVNZ, currently in post-production and helming a two part miniseries on All Black legend Jonah Lomu with is currently in pre-production. Pip also has her own six part TV series in advanced development. Latest accolades include winning Best Script: Drama for Why Does Love at the Huawei Mate 20 New Zealand TV awards. Pip also writes for theatre. She has written over a dozen plays, most of which were commissioned, and has had work produced by every major theatre company in New Zealand. Her most recent work is the stage adaptation of New Zealand’s most beloved childrens novel, Under the Mountain, which has been commissioned by Auckland Theatre Company and premiered February 2018 at the Auckland Waterfront Theatre. Pip is co-creator and co-producer of the Wet Hot Beauties, an all-inclusive water ballet company and immediate past president of the New Zealand Writers Guild. Pip was a TED Talker in 2012.